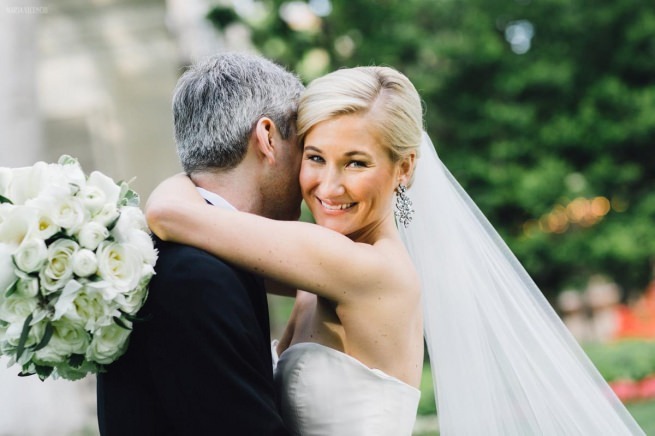 The Meridian House provided the perfect backdrop for the classic DC garden wedding and the bride’s hair and makeup could not have been more on point! 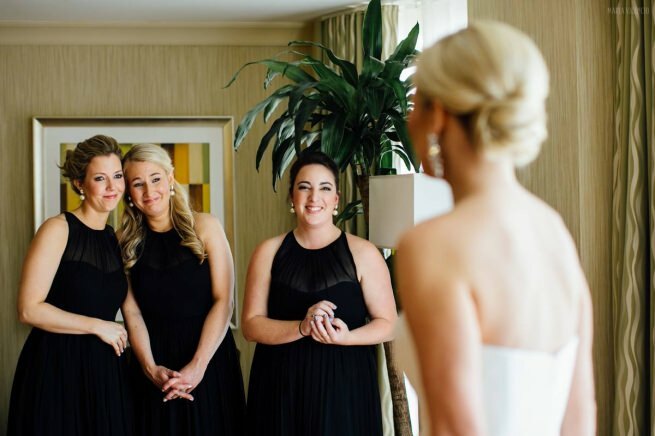 Our bridal hairstylist, Crystal, created the perfect classic chignon and our makeup artist, Maria, crafted a clean sophisticated bridal makeup application for our bride Lauren. 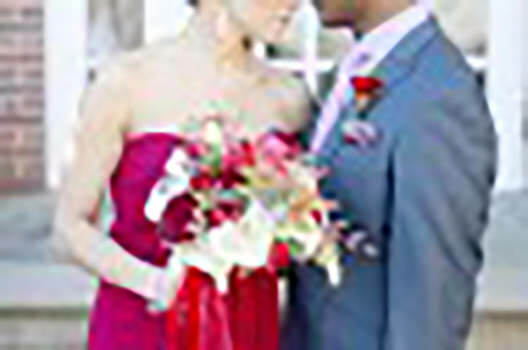 And don’t you just love those statement earrings with her elegant form fitting gown? 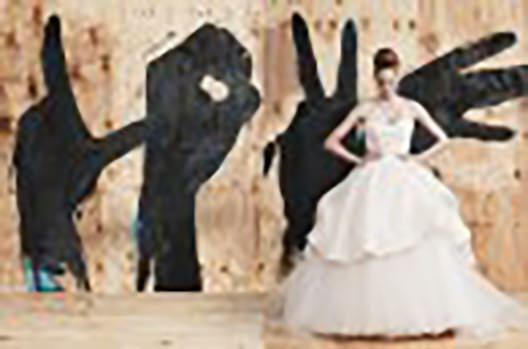 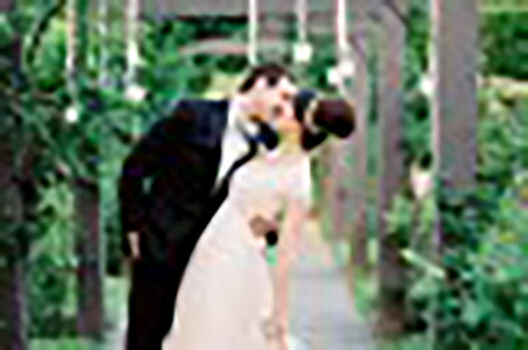 This is DC bridal beauty at it’s best! 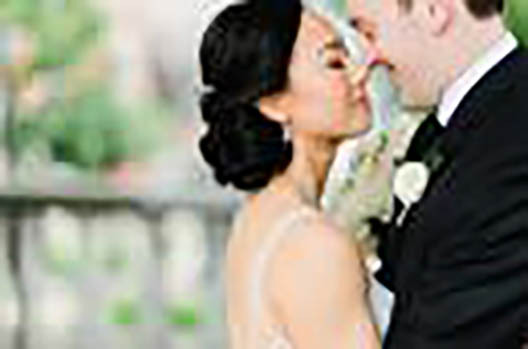 If you are looking for a wedding day hairstylist and makeup artist in the Washington DC area, we would love to hear from you and help you with your big day! 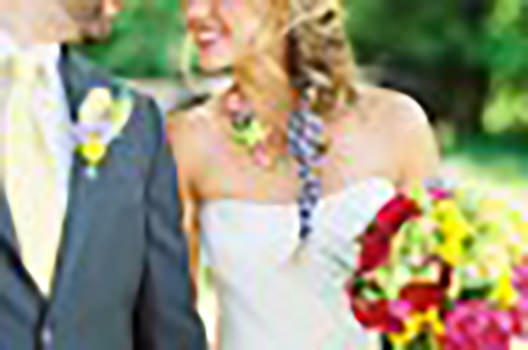 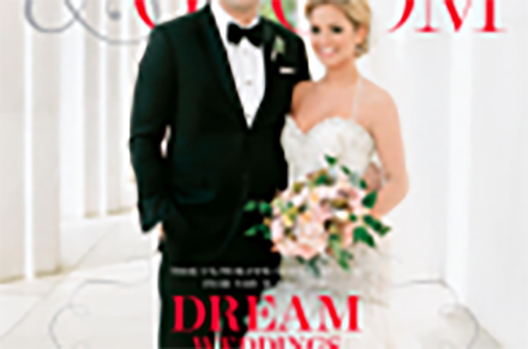 To see some of our other DC area weddings and hair and makeup inspiration check out more posts on our blog.